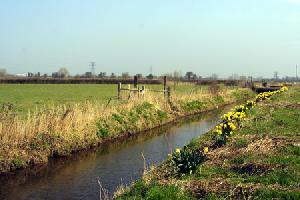 Protection of unique wildlife on the Caldicot & Wentlooge (Gwent) levels. Reduction in transport-generated CO2 (carbon dioxide) emissions. Prevention of noise pollution. Avoid diversion of funding from the NHS and Education in Wales. It will encourage more car-based journeys if it proceeds. It makes no sense to build this motorway based on the discredited 'predict & provide' model when traffic growth has not happened in the past 6 years. If there is too much traffic on the M4 then take steps to reduce it, not build more motorway to encourage more traffic!